JCW Cleaning Company is a family owned and operated commercial cleaning company. With over a decade of experience we guarantee 100% customer satisfaction with confidence. JCW offers a wide variety of services that meet the needs of almost any establishment. We are equipped and staffed to complete any task from dusting an office desk to scrubbing a factory floor. We have the machines, the chemicals, and the obsessive compulsive disorders to clean just about everything until it sparkles. So you can accept our bid with confidence that we will get the job done. We are able to offer extremely competitive rates. 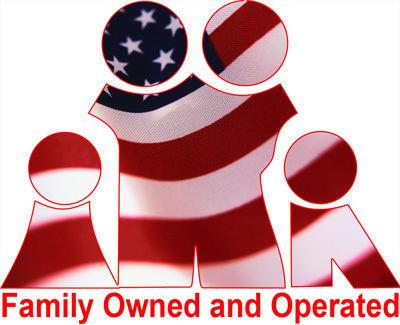 Mainly because we are a local company that's family owned and operated. We do not have the overhead of buying work from big franchise cleaning companies. We own all of the necessary equipment to perform any task so no renting of machines will be reflected in our pricing. Also, most importantly WE DO THE WORK. We will NOT sub-contract your account. WHY SHOULD YOU CHOSE JCW CLEANING COMPANY ?